Prize: ONE PAIR (2 GA tickets) to both the speedway for the Indy 500 race (12PM) as well as the Snake Pit event (7AM). Winner will be announced April 30, 2018. How to redeem: Ticket vouchers will be emailed to the winner by Tuesday, May 8, which will provide important instructions for redemption. 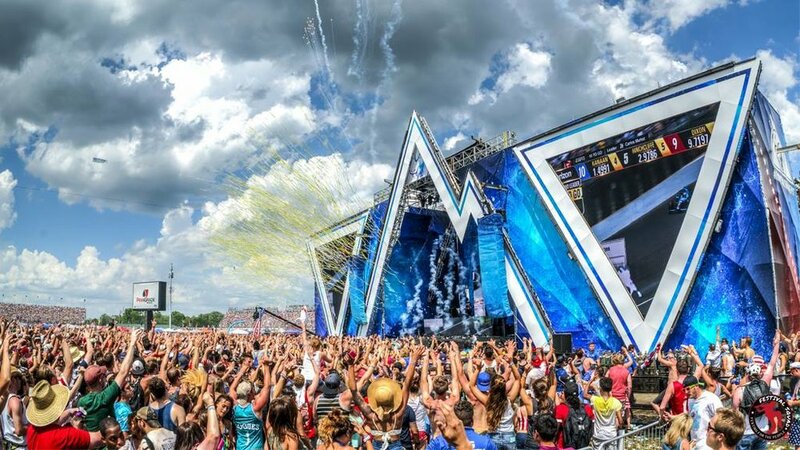 The Indy 500 Snake Pit presented by Coors Light once again will be Race Weekend’s biggest and best party, with superstars AXWELL ^ INGROSSO, DEADMAU5, DIPLO, and GRIZ headlining the Sunday, May 27 Race Day concert. The star-studded lineup of global EDM heavyweights will perform in the infield adjacent to Turn 3 of the IMS oval during the 102nd Indianapolis 500 presented by PennGrade Motor Oil. Watch the official launch video below. Snake Pit Presented by Coors Light tickets are only available for purchase by Indianapolis 500 Race Day ticket holders age 18 and older. Ticket packages for both the Indianapolis 500 race and the Snake Pit can be purchased HERE.